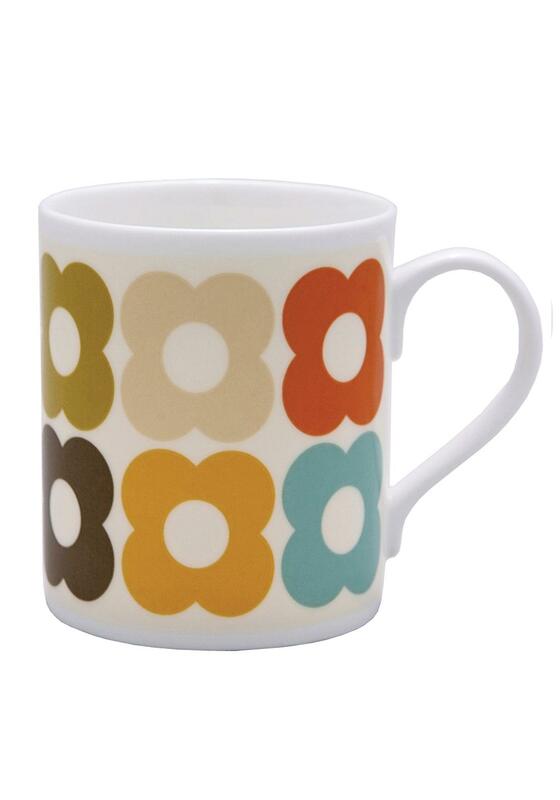 The Orla Kiely Multi Flower Mug is ideal for everyday use in your home or as a gift. Microwave / Dishwasher Safe 100% Bone China Dimensions: H8. 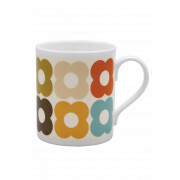 The Orla Kiely Multi Flower Mug is ideal for everyday use in your home or as a gift. Safe to use in dishwasher and microwave.